Welcome To Ocean Pride Logistics India Pvt LtdWe are the best global logistics service provider. Ocean Pride Logistics has been established with the aim of offering excellent client services in the field of Shipping and Logistics. Our esteemed organization has evolved over a period of time and emerged as one of the India’s most reputed and reliable companies in the field of logistics solutions. Our mission is to become a lively, flexible and pioneering organization which delivers an exceptional quality service with the help of a highly trained and professional workforce. Our ultimate aim is to offer quality logistics services against the best available service in the global market and strives for excellence in customer service and ensuring. With ample experience and expertise in the field of cargo movement, we offer customized and trouble free cargo movement across the world within the stipulated time frame. 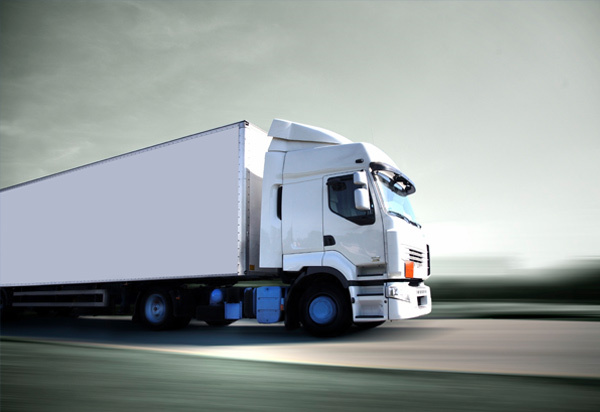 Our endeavor involves timely pick up, dispatch and delivery schedule for the range of products. 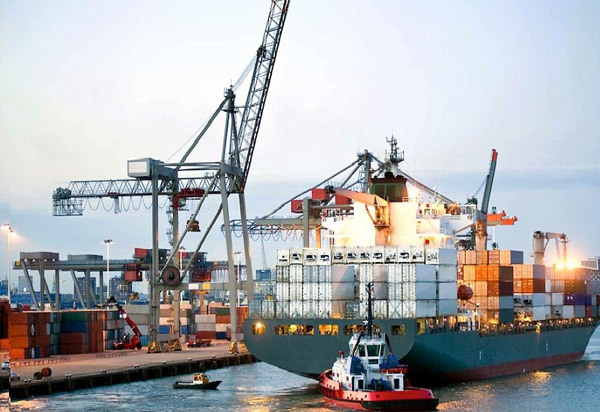 Sea freight forwarding is one of the pioneering services that we are offering. We have a system of constant tracking of the shipment. Arranging an appropriate freight with related formalities and paperwork is our prime expertise and we do it with excellence. Ocean Pride services have the awesome network worldwide and their countrywide offices provide excellent door to door services. 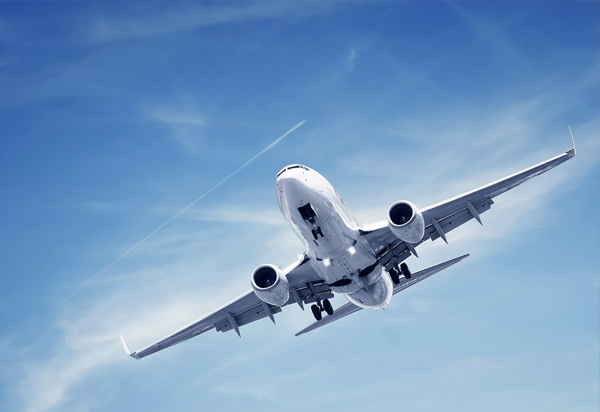 Though we are specialized in handling perishable cargo, we offer all airfreight cargo services covering general cargo export and import. 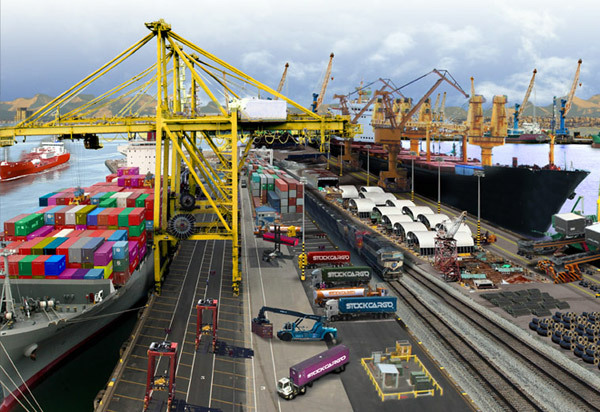 There are lots of ground efforts that are involved in cargo business which is unseen. 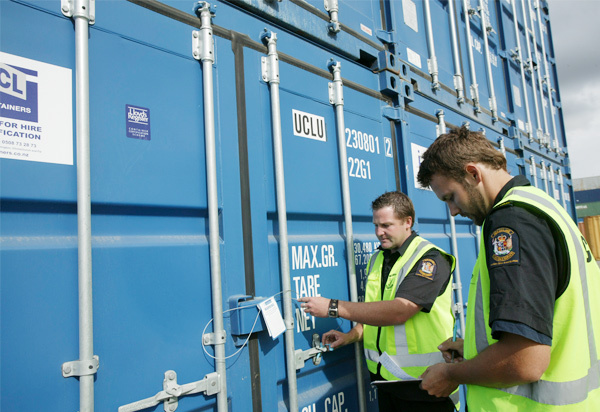 Collecting your goods from the cargo, getting the paperwork done correctly, often delays the process of cargo clearance. Even the reputed cargo agencies have to face the costly delays. 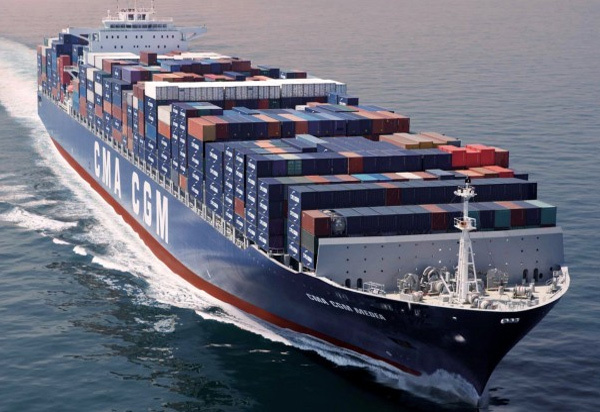 Ocean Pride Logistics is an established name in the domain of shipping and cargo business. Equipped with best machines, outstanding employees and years of technical knowledge, we ensure risk free vehicle transportation within the port area. Customs authorities have imposed new rules for companies which make it more taxing to trade globally. It is mandatory to ensure that all the duties or taxes as applied are paid. Some commodities require licenses for export or import; we virtually arrange the necessary licenses. If you choose Ocean Pride Logistics as your global partner for logistic support or product movement, you can expect an amazing return on your venture. As there is growing demand for the development of services in the field of international freight, we are committed to establish ourselves as an all-inclusive logistics solutions provider.